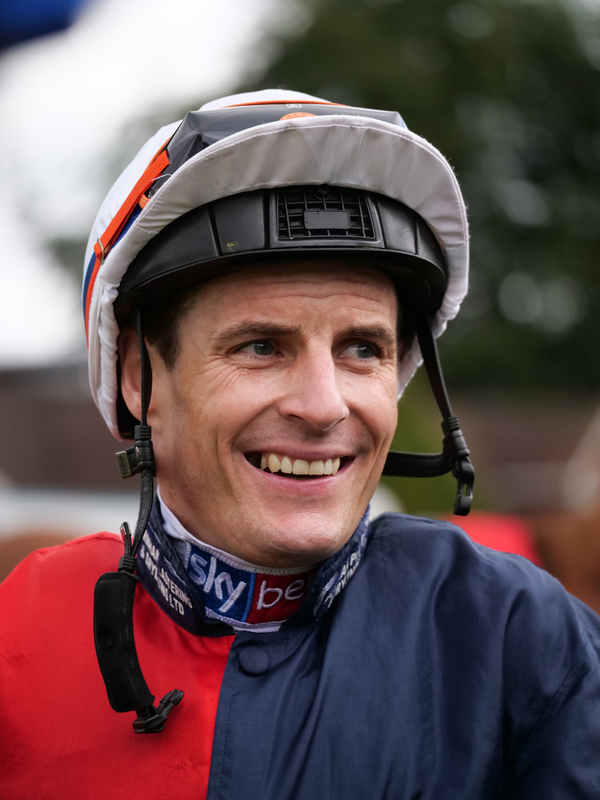 Group One winning jockey Fran Berry has been forced to retire from the saddle on the basis of medical advice given to him after a horrific fall at Wolverhampton on the All-weather back in January. The 38-year-old brings to an end an illustrious career spanning three decades, following consultation with his surgeon over spinal injuries sustained when spilling from Bamako Du Chatelet, who clipped heels with another runner in the Class Five Betway Live Casino Handicap over one-mile-and-six-furlongs. Based in Britain since 2016, arguably his biggest highlight was in his native Ireland, when he rode Champion two-year-old Pathfork to victory in the Group One National Stakes at the Curragh back in 2010 for trainer Jessica Harrington. Berry expressed that it is a sad way for things to end. (Credit: Sky Sports Racing) He said: "It's a shame things have finished the way they have but the injuries I sustained at Wolverhampton were pretty severe. "Despite during four to five days a week at Oaksey House the past month, my rehabilitation hasn't been progressing the way we would have liked. "Having had discussions with my surgeon Dr Foy as well as Dr Jerry Hill, the decision was kind of made for me. "It's not really sunk in yet but in the last three to four weeks I knew I was in trouble with my neck in particular, as my movement is quite restricted after sustaining two fractures. "Riding has been a big part of my life – I rode my first winner aged 15 – but thankfully I was able to walk away from the incident at Wolverhampton and that puts everything into perspective," he finished. Since moving to Britain three years ago, he had been riding most notably as a freelance since parting company with Ralph Beckett. He had a prolific and advantageous campaign last year when winning the Chester Cup early on in the season on Magic Circle - for Dr Marwan Koukash, who went onto run the horse in the Melbourne Cup. Berry also profited from an unforgettable partnership with the grey Thundering Blue - trained by David Menuisier, who finished third in the Juddmonte at York, before claiming the Stockholm Cup at Bro Park in Sweden. He also had a Cheltenham Festival winner to gloat about from the age of 18, when riding the Christy Roche-trained Khayrawani in the Coral Cup - owned by JP McManus, for whom his father Frank is racing manager. Many memories to look back on, and we wish Fran the best in his retirement.